Sound Blaster Central1 (app available from Apple App Store or Google Play Store) gives you unprecedented audio controls and enhancements right in the palm of your hand! 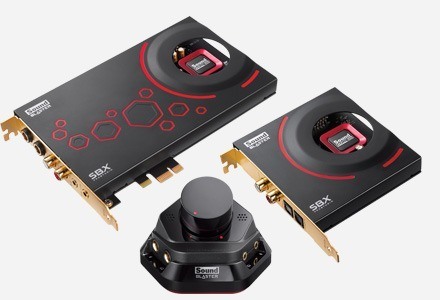 Use any device with the SB-Axx1 chipset (such as the Sound BlasterAxx and Sound Blaster EVO) and Sound Blaster Central to access a full suite of advanced features that increase movie dialog levels - for added clarity, or soften explosions - so you won't wake the family, and much more! 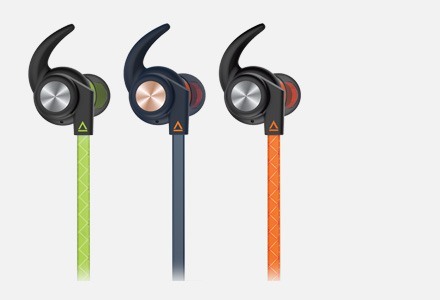 It also comes with intuitive Bluetooth® connectivity tools that manage and customize connections to a wide range of Bluetooth speakers and headphones. 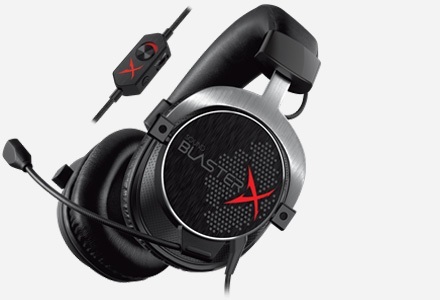 Click here to learn more about Sound Blaster Central2. Easily manage and customize connections to a wide range of Bluetooth speakers and headphones. 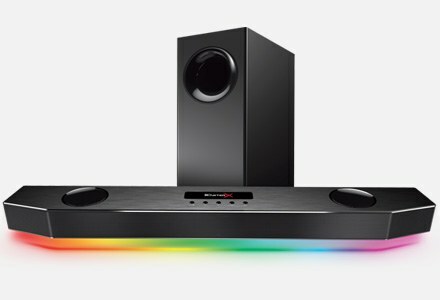 Step-by-step videos teach you how to connect your smart device wirelessly to a range of Creative Bluetooth speakers. Wake up to MP3 music or preset alarm tones with snooze. 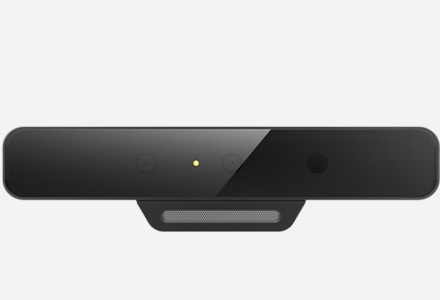 Set the alarm to sound on device speakers, Bluetooth speakers or both. 1 Available only in English. The app may not be available for download in some countries. 2 Information is in English only. 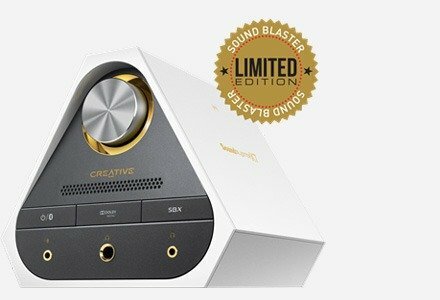 Note(s): The Creative Central app is now renamed as Sound Blaster Central for use with Sound Blaster products (e.g., Sound BlasterAxx).